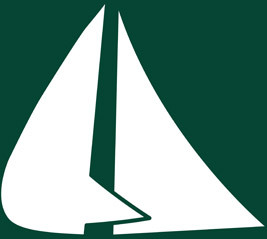 Under data protection law you, as a patient of The Lymington Chiropractic Clinic, have specific rights. To communicate these rights to you in a clear and concise manner, we are providing you with this privacy notice. 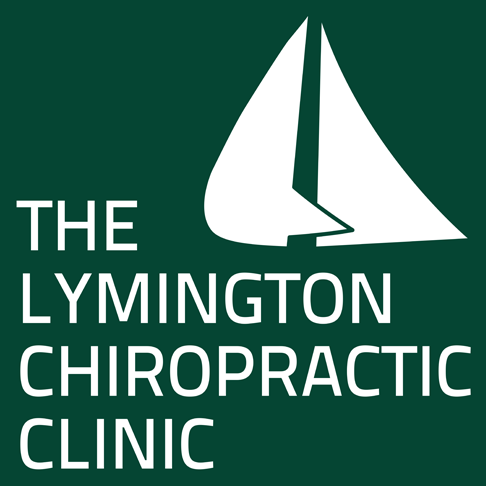 We are The Lymington Chiropractic Clinic, 2 Angel Courtyard, High Street, Lymington SO41 9AP, telephone number 01590 679560, email address clinic@lymingtonchiro.com. For the purposes of processing your personal data we are the Controller. We only share your personal data with your explicit consent, where, for example we need to refer you to your GP or consultant, or when we need to have further tests or examinations e.g. X Rays. Be kind to your spine. Introducing Aromatherapy @ The Lymington Chiropractic Clinic.